Smoke control ventilation is primarily concerned with people’s safety in buildings such as shopping centres, retail stores, factories and nursing homes, and is all about allowing safe means of escape. 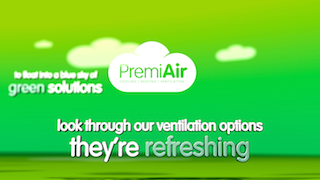 General ventilation is used, normally, to remove heat or introduce fresh air into a space, and can make a surprising difference to the comfort levels in an area. LEV is a specific application for ventilation, aimed at keeping operators safe from harmful substances.